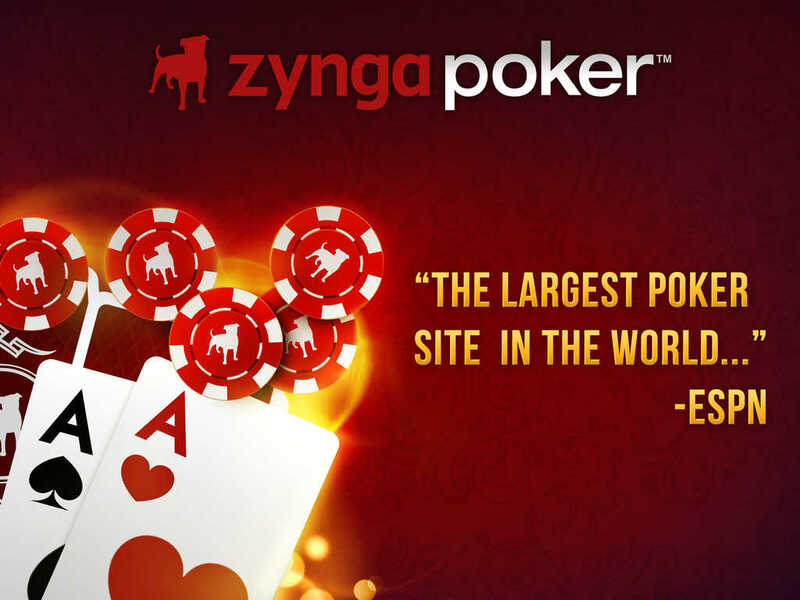 Half a year ago, Zynga announced that it would be releasing a new and improved version of Zynga Poker – Texas Holdem. 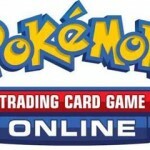 Now, the social gaming company has made good on its promise. Indeed, the largest poker site in the world has just gotten better with the arrival of its latest update. 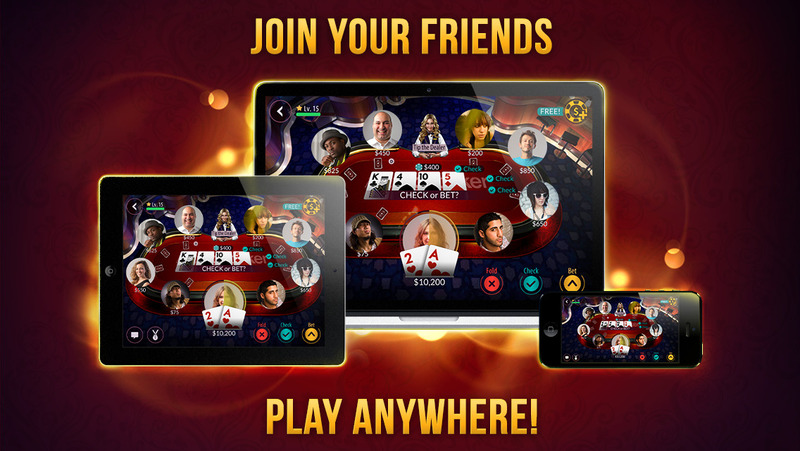 New Interface – It’s now easier to navigate all elements of the Zynga Poker experience. Improved Lobby – Get into the game in just one tap, with table limits and specifics directly in the lobby for easy access. New Table – Designed to feel like you’re playing in a Poker Room with realistic perspectives and interactivity. Smarter Betting – Built for precision on iPhone and iPad. All New Cards – Bigger and better hole cards meant to mimic the real life experience. 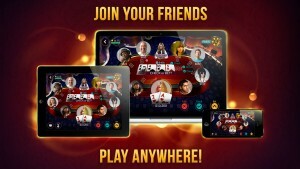 In addition, the new Zynga Poker features more personalized play as it adapts to players’ skill levels as they progress. It also offers enhanced friend interaction, enabling players to see when and where their friends are playing. 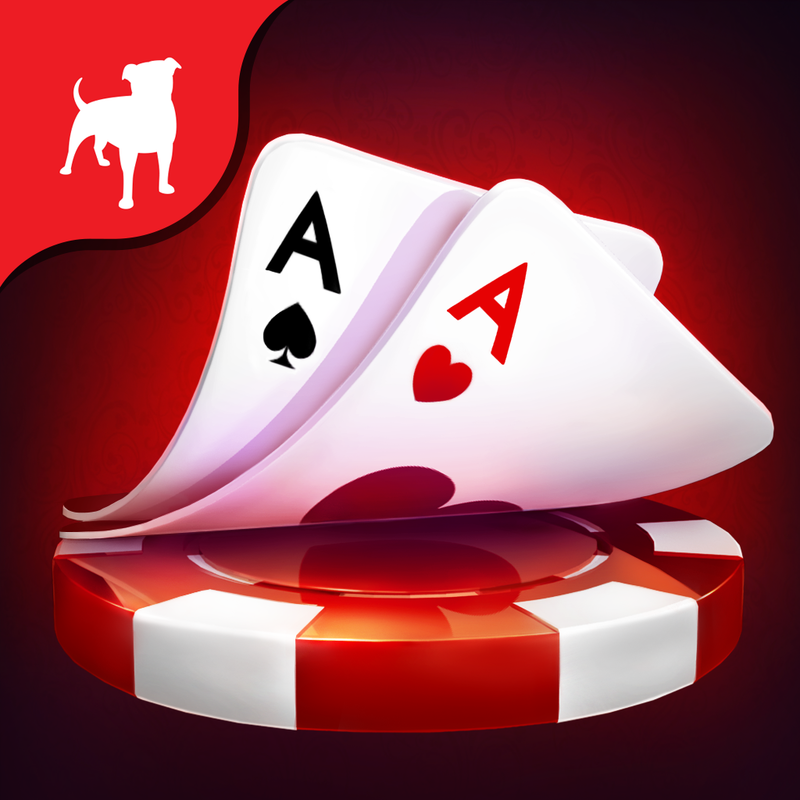 Compatible with iPhone, iPod touch, and iPad running iOS 6.0 or later, the new Zynga Poker – Texas Holdem is available now on the App Store for free. The similarly updated iPad-only Zynga Poker – Texas Holdem HD is also available for free. 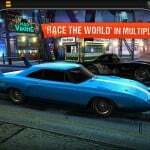 See also: Zynga’s NaturalMotion updates CSR Classics with online multiplayer racing, Zynga to bring new Tiger Woods golf game to iOS, and Zynga’s NaturalMotion updates Clumsy Ninja with new summer-themed content.